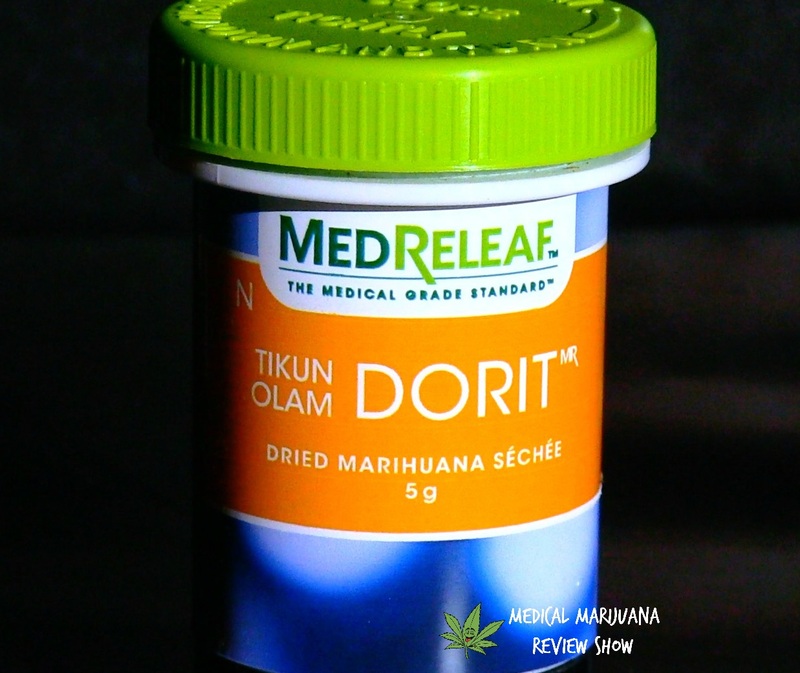 Dorit by Medreleaf is an indica-dominant strain at 30% Sativa 70% Indica. This hybrid was developed by Tikun Olam to treat severe pain, nausea, sleep issues along with others. It is known to be perfect for nighttime consumption. We would LOVE to hear about your experiences with Dorit by MedReleafand what conditions it has helped you with! Have a question before ordering? Elijah would be honoured to answer you from his own personal experiences! Feel free to comment below. We want to hear from you! "Shut the front Dorit, this strain is like the twin sister of Or by MedReleaf with a cheese nose and lovely nugs with tons of colour, gold red, green goodness! Thank you, Jesus, these are incredible strains from our Israeli brothers and sisters at Tikun Olam. This is one of the most indelible strains in history along with any of the other Tikun Olam strains. If the world will be healed when the almighty returns (Translation)….He’s already here in these nuggets. Pruned, dried and cured to perfection. With a wonderful psychoactive component, I get quite sleepy on Dorit so it’s a bedtime best friend for me. So puff puff, Nite nite and again “SHUT THE FRON DORIT”. 10/10"